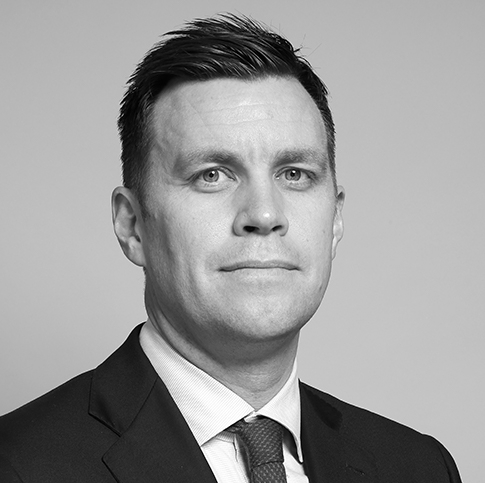 Andreas Wirén is a Partner at Delphi’s Stockholm office and specialises in company law and capital markets. Andreas has represented issuers and underwriters in capital markets transactions, including IPOs, rights offerings and exchange offers. Andreas also advises corporations and private equity and venture capital funds in mergers and acquisitions.